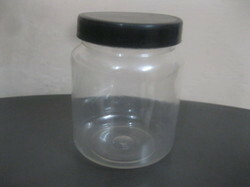 Prominent & Leading Manufacturer from Delhi, we offer plastic spice jar, transparent spice jar and pet spice jar. 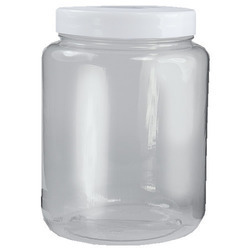 Understanding the market requirements we are offering PET Plastic Jars for Personal, Beauty Care, FMCG, Confectionery, Food Industry. These Products with Premium Quality Raw Material, Excellent Aesthetics, they are highly in demand in the various industries. This bottle is most suited for oil, shampoo, lotion and various other liquids. 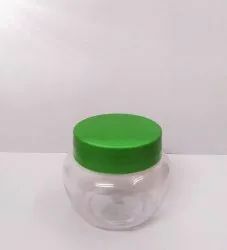 With the valuable assistance of skilled team of professionals, we are engaged in offering an extensive range of high-quality Transparent Spice Jar. Riding on unfathomable volumes of industrial expertise, we are providing a broad array of PET Spice Jar.